This is the draw animation changing Jacket (Levi Ver.) of the Single "Jiyuu he no Shingeki" of "Linked Horizon". The coolest male character in the series. Levi, he's the man! Saikou! 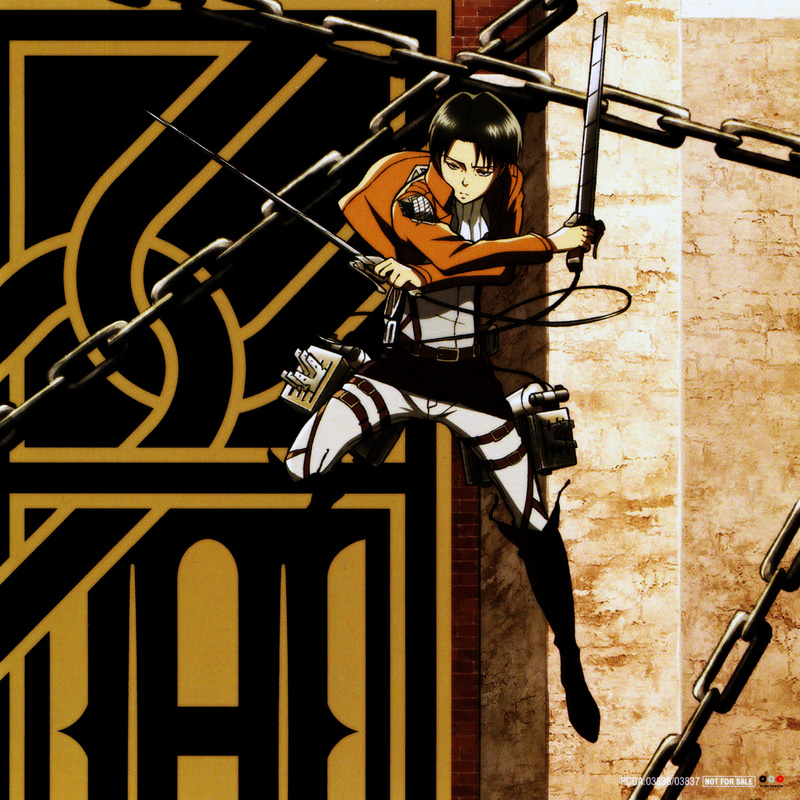 Levi looking so coool here! as he always does, he is the best character in Shingeki no Kyojin series!